Pinterest is an important social media platform for travel enthusiasts who use the site to plan their travels and find inspiration for future trips. There are more than 40 million people in the US alone who go to Pinterest each month for travel inspiration. 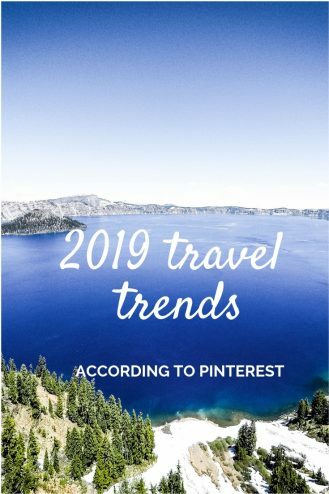 According to Pinterest, they had more than 4 billion “travel ideas” on the site in 2018. Based on searches on the social network, Pinterest has now published 10 travel trends for 2019 so if you are searching for new travel ideas or are a travel blogger who wants to be up to date, this is what you need to pay attention to. As more travellers are looking at alternatives to air travel, trains and buses are gaining in popularity, especially for shorter distances. The Swedish market for domestic air travel actually decreased in 2018, so bus trips may become even more relevant in 2019. (Searches for bus travel are up 32% on Pinterest.) Similar trends to monitor are for example road trips and last year’s growing trend – train trips. Read more about our road trip through Oregon here. Pinterest users love the outdoors and this fits well with the biking trend as well. This year, Pinterest predicts and increasing interest in hot springs. (Searches for hot springs are up 32%). Related topics: Pool and spa trips. Last year, one trend was increased interest in filming locations. And possibly the popularity of tv series like Game of Thrones has also inspired travellers to visit old ruins and derelict castles. Searches for abandoned castles are up +142%. 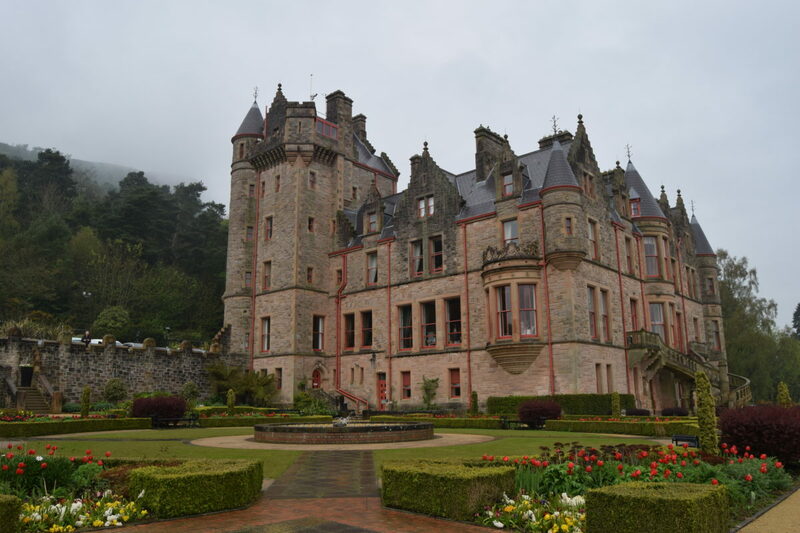 During our weekend in Belfast, we visited Belfast Castle. Not an abandonded castle, but an interesting visit all the same. 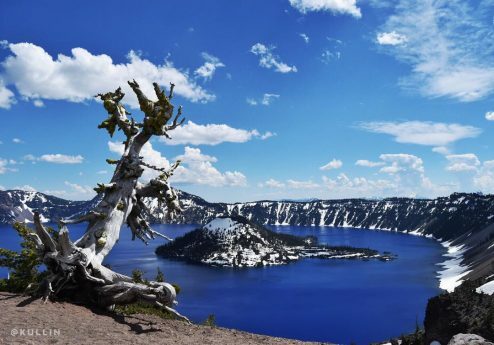 The travel industry is growing and with many travellers getting inspiration from social media like Instagram and Pinterest, many tourist destinations are running the risk of being overcrowded. Smart travellers are instead looking at other less crowded destinations like secondary cities (the smaller cousin next to a star attraction, like Valencia instead of Barcelona). Less popular islands is now a growing trend and searches for less traveled islands increased by 179% on Pinterest. A cozy way to discover a city is often to rent a bike, either on your own or by joining a group tour. Searches for bike tours are up 64% on Pinterest. Follow my travel blog on Facebook for more travel tips. Travellers like to explore new places and when they run out of ideas, many look to Pinterest for inspiration. More often now, the answer to the question “Where do you want to go?” is “Surprise me”. Searches for surprise destination are up +192%. Many experienced travellers want to discover new cities and explore the road less travelled. 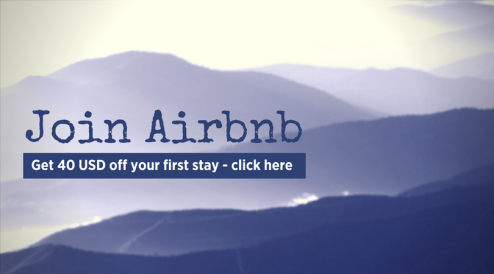 With sites like Airbnb it is now easier than ever to find a room even in the most remote travel destinations. Searches for small town travel are up by 276%. Sustainable travel has been a trend for years but continues to grow in importance, be it swapping planes for trains or reducing your impact on the environment in general. We can see an increased awareness also among hotels and restaurants and on our recent trip to Sri Lanka we went to restaurants that had stopped using plastic straws in their fruit drinks, just as an example. Searches for zero waste travel increased by 74% on Pinterest. 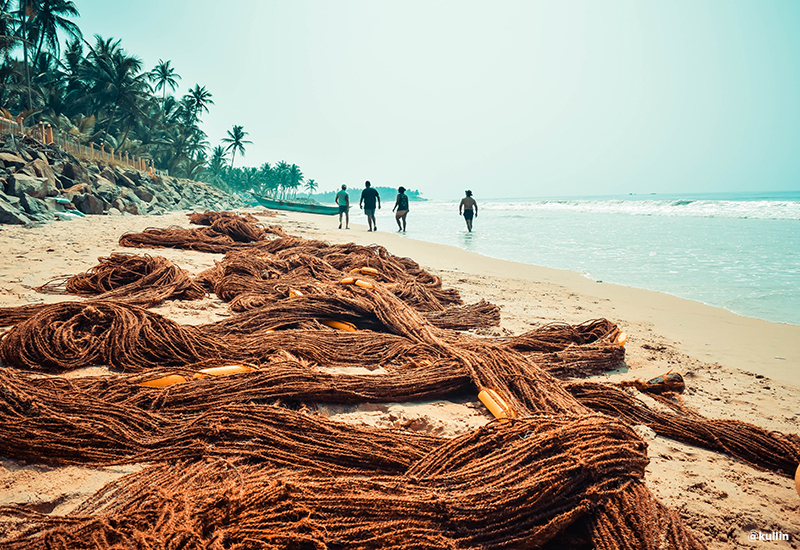 Read about our visit to Sri Lanka here. Autumn is a terrific time of the year for a vacation, especially if you like hiking or weekend trips to cities with beautiful parks. Instagrammers and hobby photographers that are looking to take photos of fall foilage will continue to drive this trend. Searches for autumn scenery is up by 94% on Pinterest. Related travel trends to follow are travel photography. 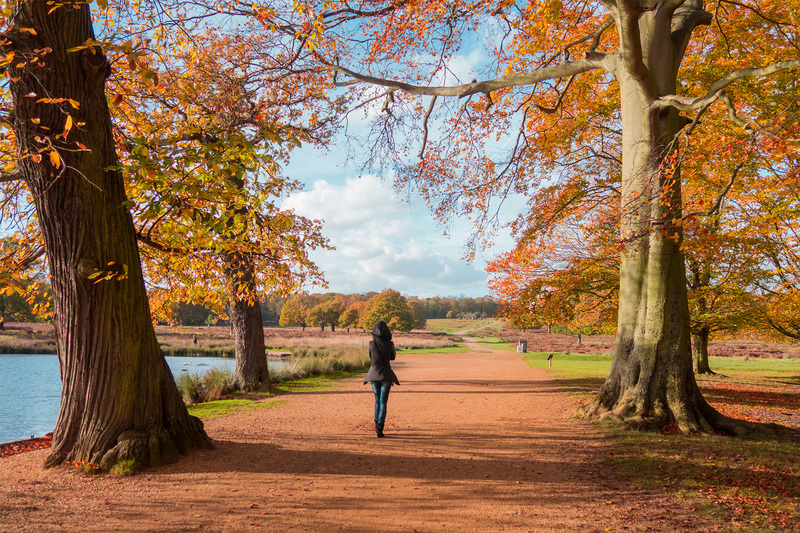 Read more about autumn scenery in this guest post about London. Brazil has experienced a significant boom in tourism the last few years. And as host to both the Summer Olympics and the FIFA World Cup in football, Rio de Janeiro might be hotter than ever. I still haven’t been to Brazil but it is defiintely on my bucket list. Searches for Rio de Janeiro, Brazil are up by 142%.